Building the Momentum: ConnectNS in 2013 | Nova Scotia Business Inc.
From Silicon Valley to China. From the UK to Qatar. Nova Scotia is getting connected and is doing so in a way that is unlike any other Canadian jurisdiction. Awareness is one of Nova Scotia’s greatest challenges. 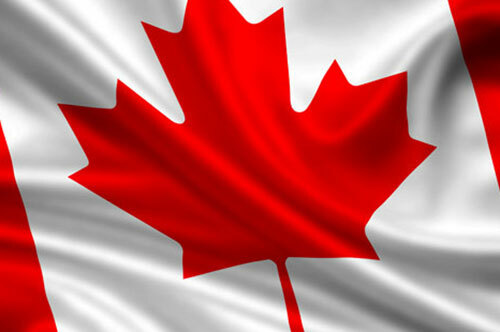 Since its launch on October 31, 2012, ConnectNS has generated international attention. Within weeks of launching, web activity to Nova Scotia’s key business sectors increased 47%, creating over 13,000 more web pages viewed, including traffic from international markets of interest. The strategy for year-1 was to build upon ConnectNS’ strong leadership team by creating a wider community of proud Nova Scotians, alumni, and expats to help raise awareness of Nova Scotia’s business opportunities. A goal was set to attract 1,000 members in the first year, which nearly doubled with close to 2,000. 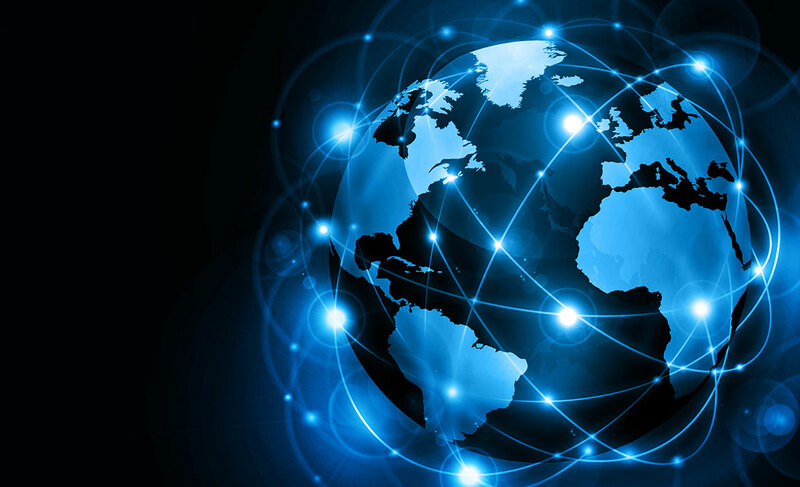 This community is called the ConnectNS network and now spans over 40 countries. Throughout the year, members of the ConnectNS network have been engaged through events held in Ottawa, Boston, NYC, Silicon Valley and most recently, Barbados. ConnectNS has generated a variety of business leads and introductions in key sectors including ICT, heavy-industrial and life sciences from countries such as India, China and the US. 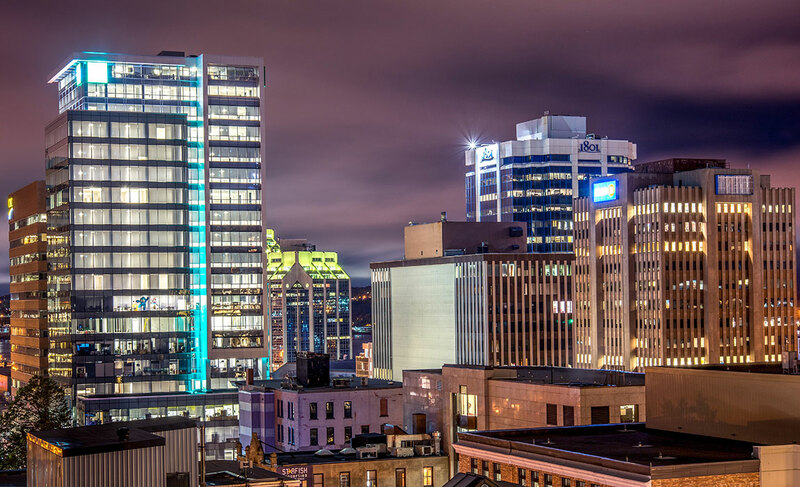 Nova Scotia Business Inc. (NSBI), Nova Scotia’s business development agency, has created an opportunity to drive global awareness, while generating business connections from the province’s most valuable resource – its people. Last year NSBI launched ConnectNS, an initiative focused on growing Nova Scotia’s economy and building international awareness, through the connections of leaders, proud Nova Scotians, alumni, and expats. A leadership team that includes some of the top business and academic minds was formed with co-chairs John Risley, the President of Clearwater Fine Foods Inc. and Bob Kelly, the former Chairman/CEO of the Bank of New York Mellon and current Chancellor of Halifax’s Saint Mary’s University. Leaders were identified by their experience, international reach and commitment to Nova Scotia. Each leader has committed to keeping Nova Scotia ‘top of mind’ in their daily business interactions –whether discussing the benefits of investing, doing business in the province, or connecting NSBI to key expats or alumni they meet during their travels. The goal was to recruit 40 leaders, although the response was overwhelmingly high and the target was exceeded by 50%, with a solid team of over 60 leaders. ConnectNS has momentum and is looking forward to a great 2014! 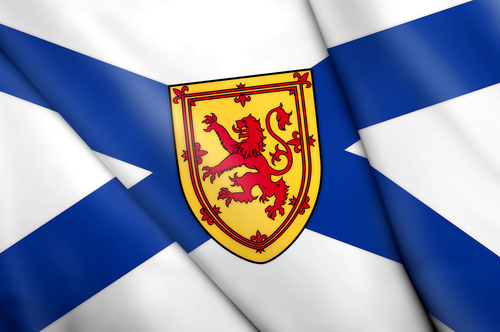 If you haven’t already done so, get involved and join others with ties to Nova Scotia, Canada, including: Nova Scotians, alumni and expats from over 40 countries.